At the heart of leading change in the church is collectively and corporately discerning God’s will. In most churches significant change must pass through some leadership group that is charged with discerning if the proposed change is in line with God’s will. Regretfully, lay and professional church leaders have little training in how to corporately discern the will of God for their church when considering a significant change initiative. 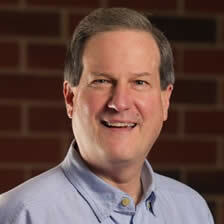 Using the research on the church’s rich heritage of discernment practices by Danny Morris and Chuck Olsen in their book, Discerning God’s Will Together, we can identify ten different stages or movements to consider as a process for corporately discerning God’s will for a proposed change. What are the decisions the proposed change requires? What are we praying for? 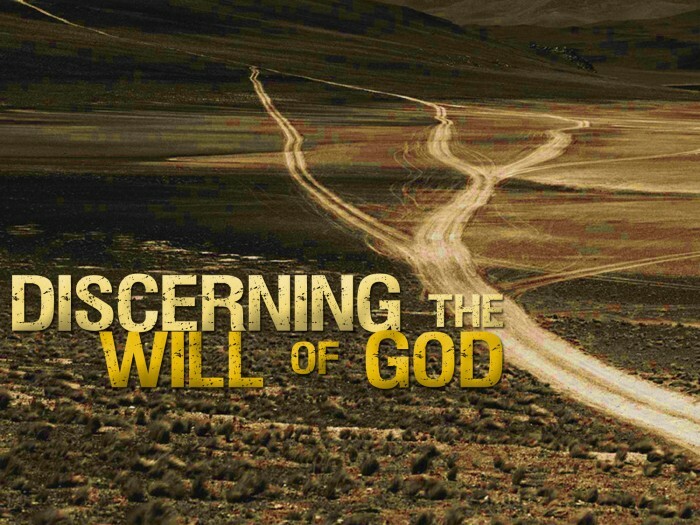 Am I willing to give up my will for the sake of discerning God’s will? What preconceived notions, assumptions and biases do I need to set aside to openly consider the proposed change? What biblical themes, scriptures and stories connect to the change we are considering? 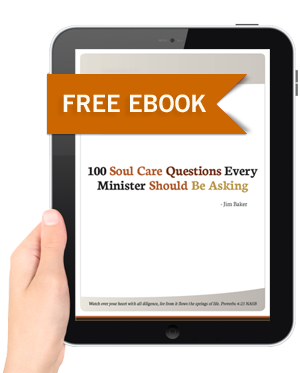 Is there anything in the life and teachings of Jesus that informs our considerations? What church traditions, history and precedents connect to the proposed change we are considering? What pertinent facts about the proposed change do we need to consider? Whose voices do we need to hear? Can the proposed change be improved in any way? Are there other alternatives we should consider? How do we test the proposed change in response to the leading of God’s Spirit? From the Jesuit practice of rigorous and vigorous mental examination (pros and cons). From the biblical witness, will the proposed change nurture the fruits of the Spirit in our church and larger community? From the Quaker tradition, place the proposed change near the heart: Is there consolation – as sense of peace and movement toward God? Is there desolation – a sense of despondence and movement away from God? From Henry Blackaby’s “Experiencing God” question, where is God working in this proposed change? I agree with the change as stated. I agree with some reservation, however, I have expressed my reservations and have been heard, so I can move forward in peace. I don’t agree, but I feel comfortable in standing aside and deferring to those who are most affected and who have greater clarity. No, I don’t agree and cannot go forward. How does it feel? Does the decision bring peace and draw the group closer to God and each other or does it result in distress and move the group away from God? If it brings distress then move back through the process. If it brings peace then share the decision with the body. Does the broader church leadership confirm the will of God has been discerned? Does the congregation confirm the will of God has been discerned? These movements of discernment, though presented as a linear process, need not become a mechanical procedure but rather a sequence of movements that can be creatively mixed and adapted to your church or situation.